This is a great introduction to Europe. By starting in London, you get your first taste of Europe without a language barrier. 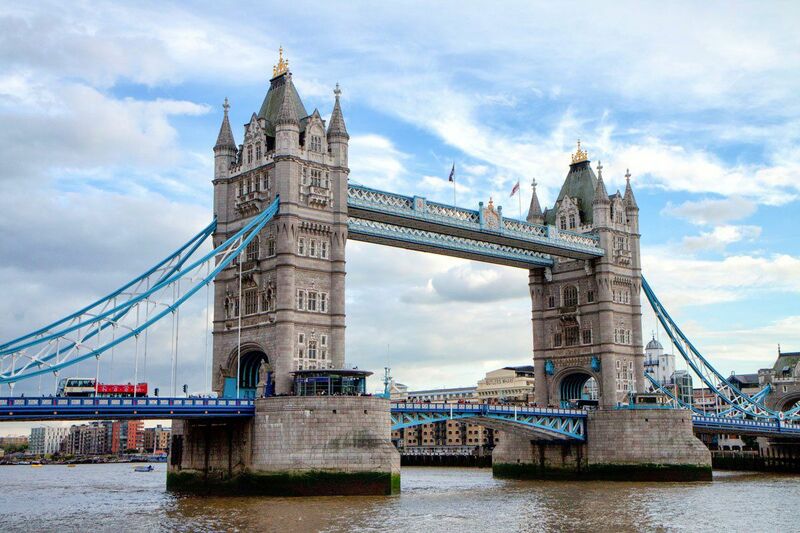 Ride the London Eye, tour the Tower of London, explore the amazing British Museum, ride the Underground, and even take the double-decker bus tour through the city. Travel by Chunnel to get to Paris and spend several days exploring this gorgeous city. 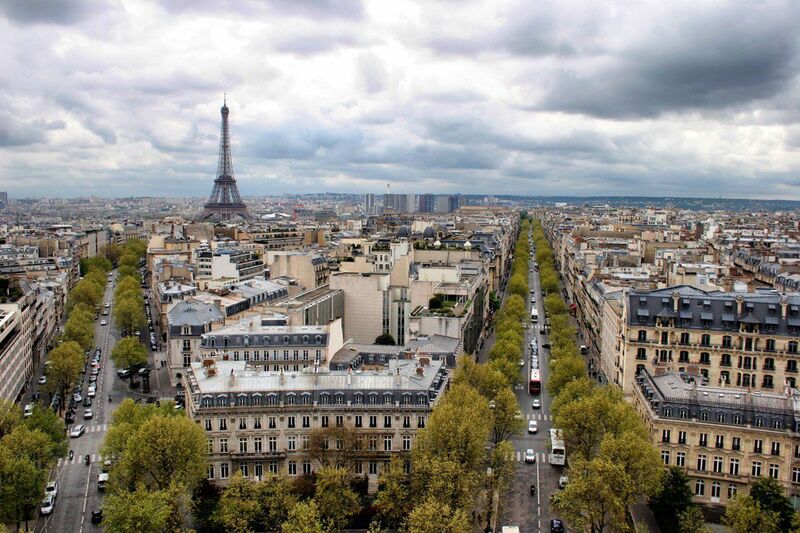 Overlooking Paris from the top of the Arc de Triomphe. Explore three of Scandinavia’s great cities on this itinerary. 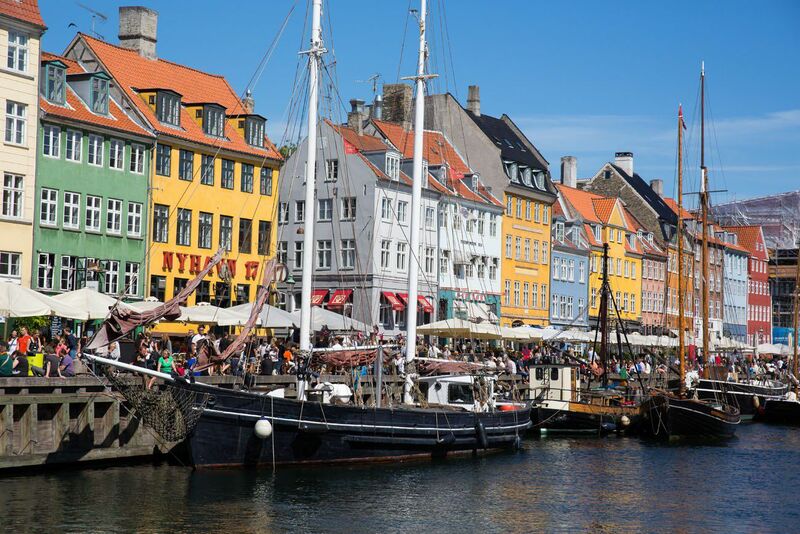 Copenhagen is a delight, with its picturesque harbor called Nyhavn. If you are traveling as a family, kids will love Tivoli Gardens, one of the oldest amusement parks in the world. Stockholm is a gorgeous city. 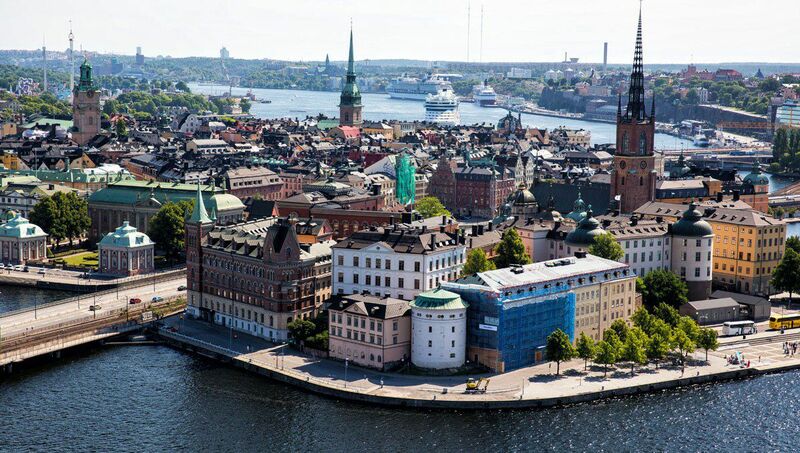 Stroll through Gamla Stan, visit City Hall (where the Nobel Peace Prize is awarded every year), and take a day cruise through the archipelago. Then, hop over to Oslo, Norway. 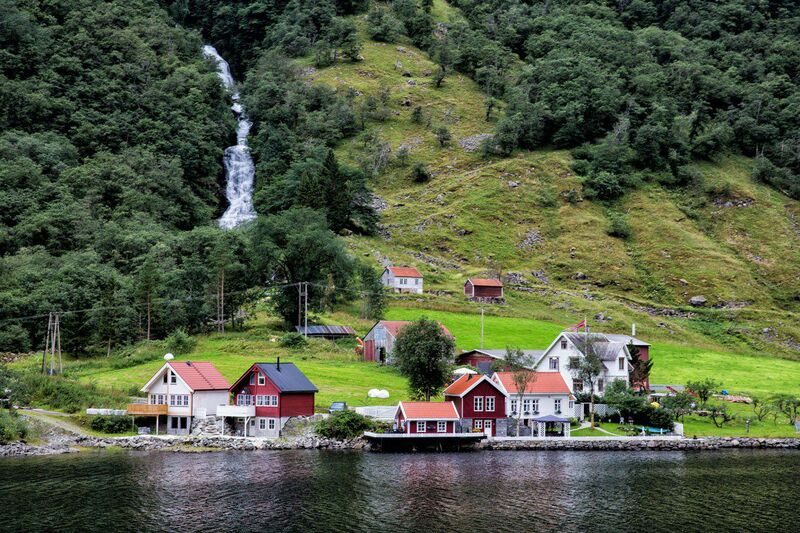 Learn about Vikings, visit a ski jump, and then take the Norway in a Nutshell cruise to sneak a peek at the fjords. 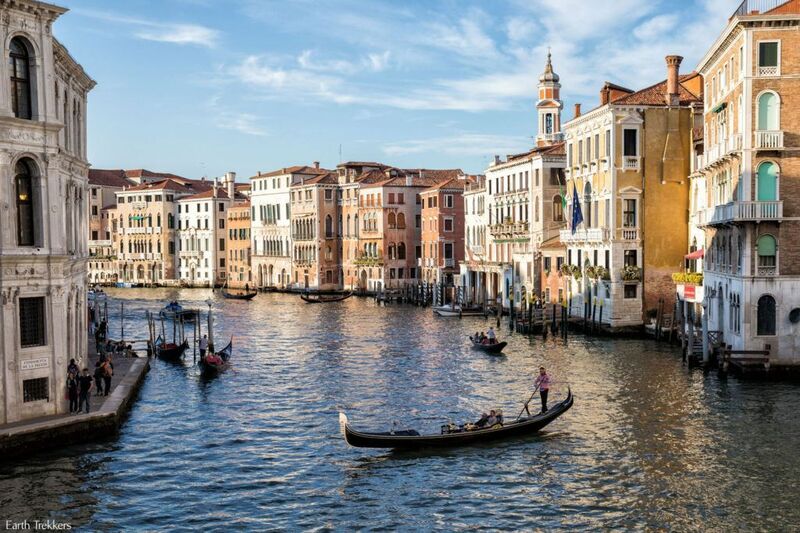 Who doesn’t dream of touring Italy? Ten days is just enough time to get a taste of this country. 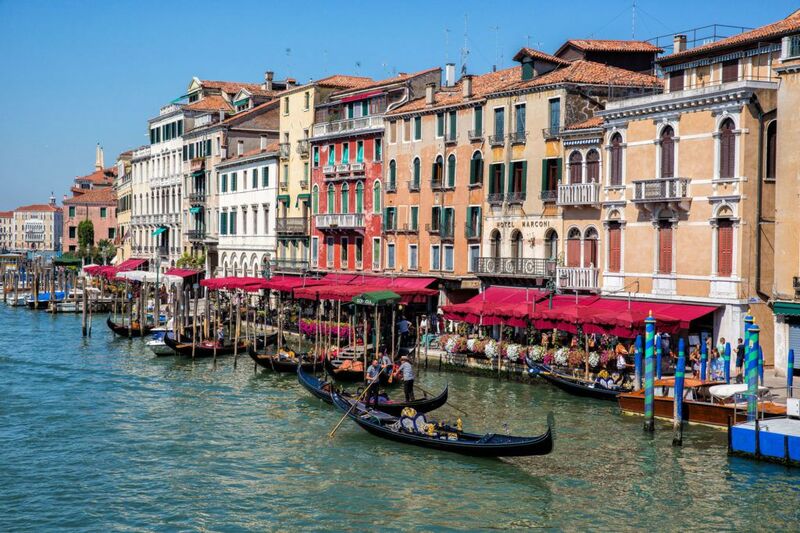 Rome, Florence, and Venice are three of Italy’s most popular cities, places that many travelers feel like they must see. Here’s how to do it. 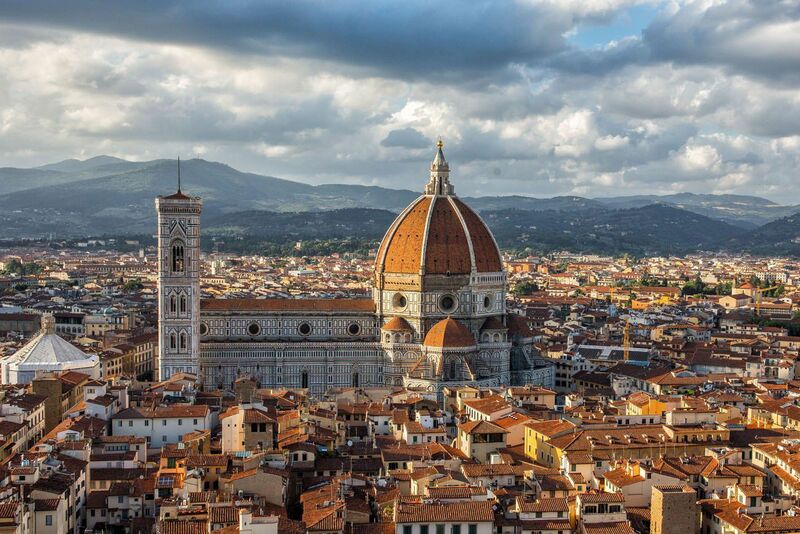 Florence deserves the biggest chunk of time in this itinerary. Spend at least one day exploring Florence, and then use your extra days to take daytrips into Tuscany, visiting Siena and the other hill towns. 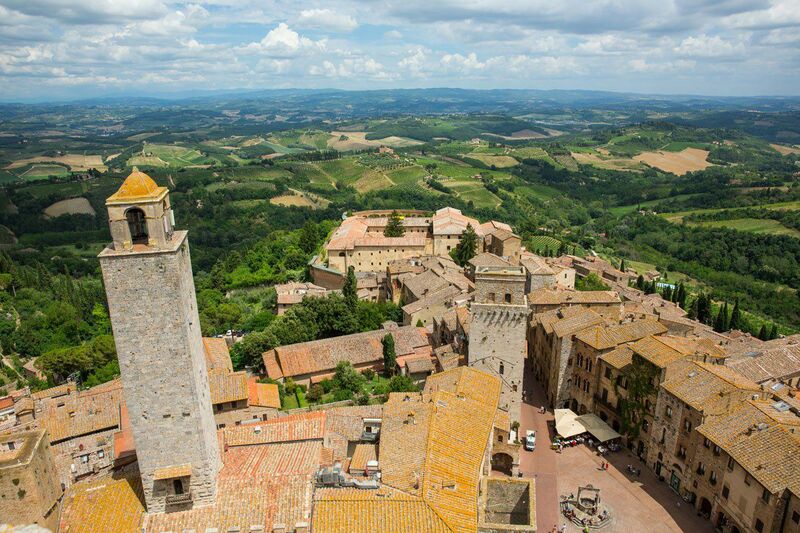 You can do this on your own by renting a car or using the public buses (but this was a nightmare in our experience…we highly recommend renting your own car or hiring a driver while in Tuscany!). If you have more than 10 days, considering adding in Sorrento and the Amalfi Coast, the Cinque Terre, or the Dolomites into your itinerary. On this itinerary, three cities are connected with short train rides. Travel time is low which means you have plenty of time to explore these three cities. 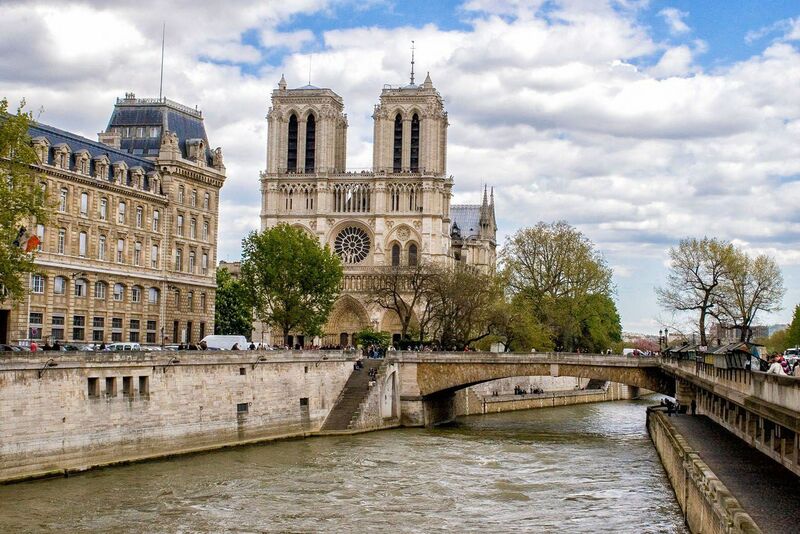 If you are planning to travel to Europe in April, this itinerary gets our vote. 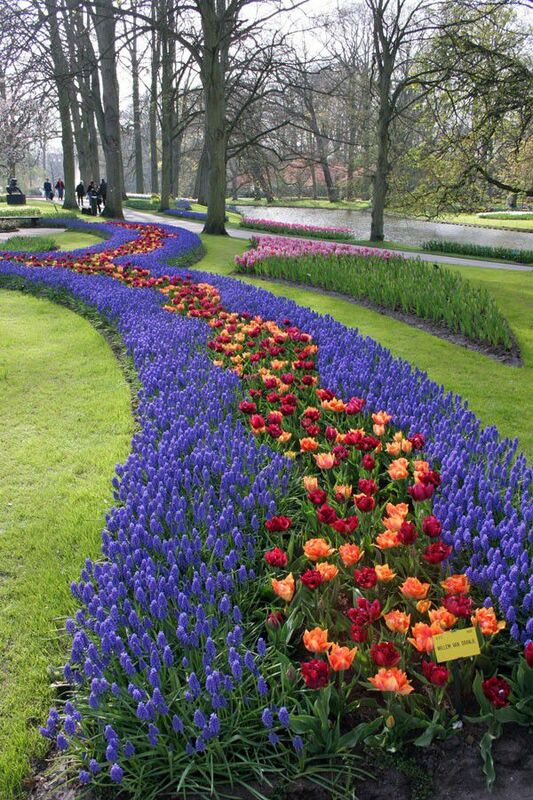 In April, the bulbs are blooming in The Netherlands and it is a sight to see! 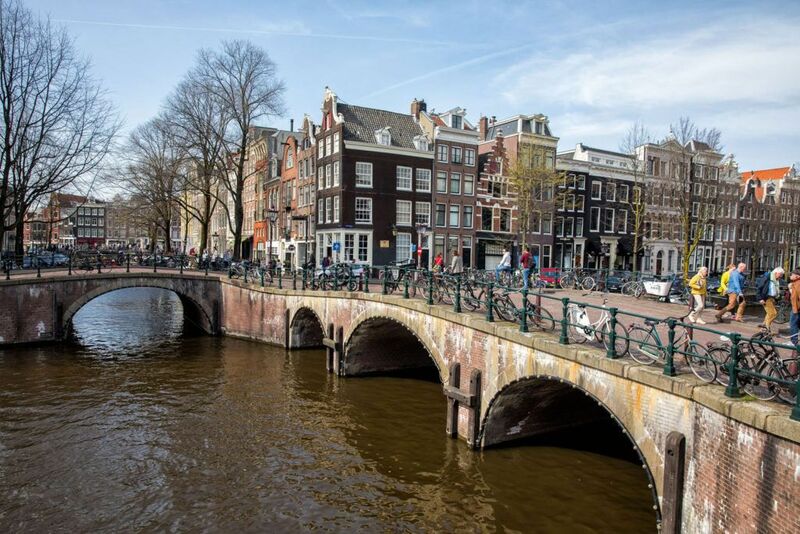 Walk, cruise, or cycle along the canals in Amsterdam. 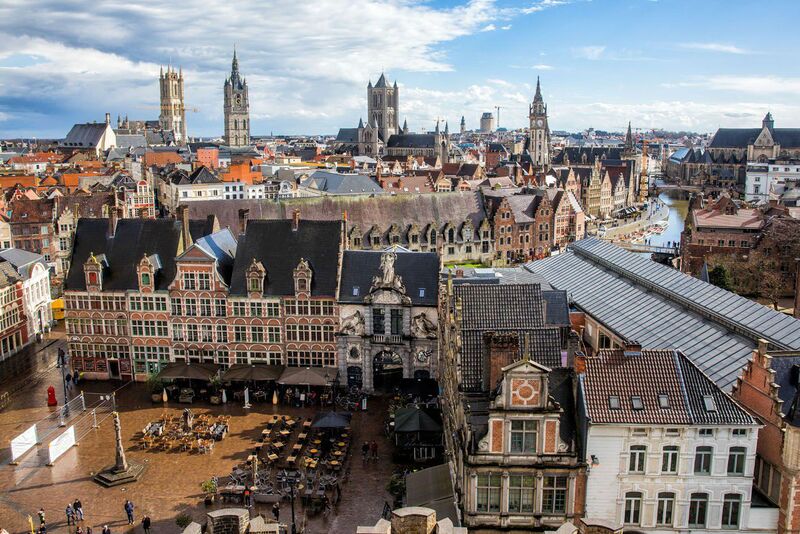 Get a bird’s eye view over Ghent, Belgium. On this itinerary, tour one of Europe’s great cities and then explore the glitzy, gorgeous French Riviera. Dine on gourmet cuisine, drink fine wines, relax on the beach, and get a taste of the good life. 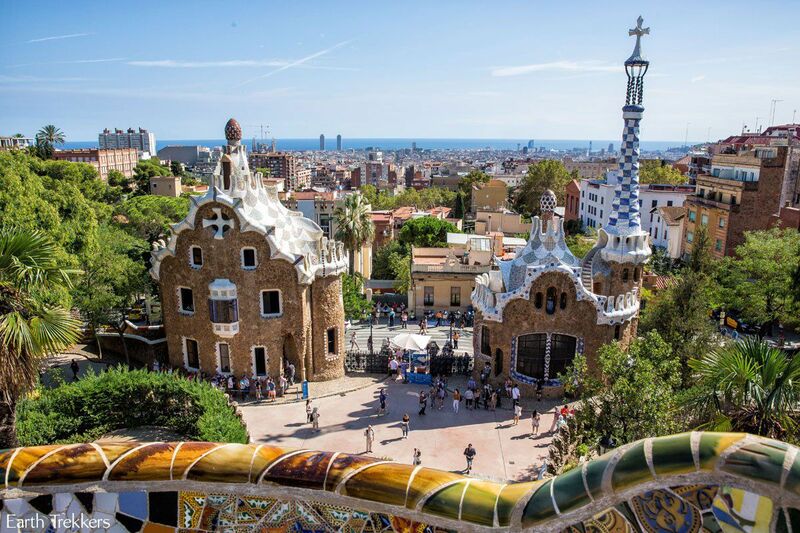 Barcelona needs at least two days of your time to see the best of it. There are also great daytrips you can take from Barcelona, such as visiting Montserrat, Girona, Costa Brava, and Tarragona. 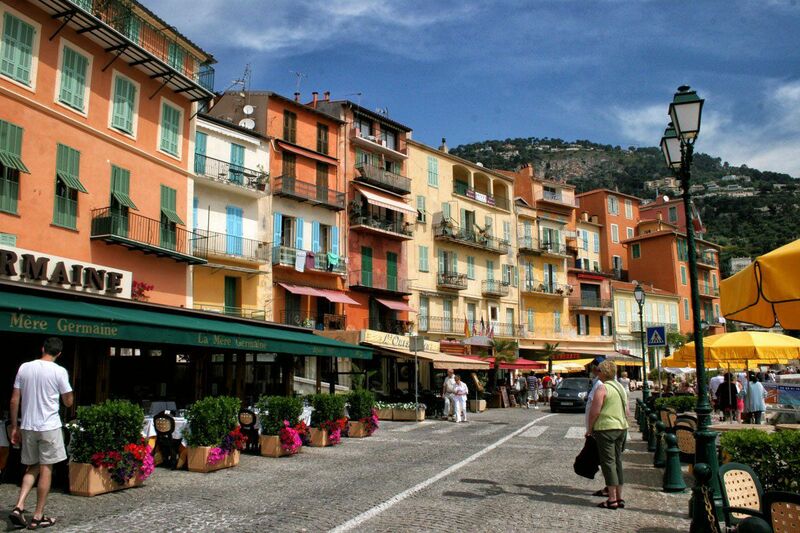 In the French Riviera, Nice is a great city to make your home base. From Nice, you can easily get to the other coastal cities, such as Cannes, Antibes, Monaco, and Villefranche-sur-Mer by train. Or, if you want, rent a car, which gives you more freedom and a chance to hit some of the hillside towns. Nice has an international airport, convenient for your flight home. 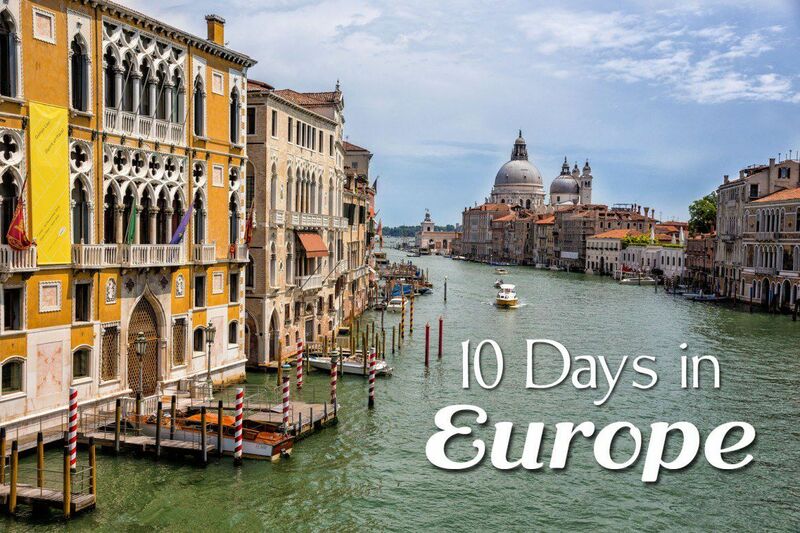 Are You Designing a Custom Europe Itinerary? Hello julie, we are couple and planning to go france in Feb 2019? Which month might be the best, feb or apr? Also, this is our first time. Can u recommend nearby cities that would be perfect for 2wks trip by train and how many hours would it take. Thanks. Cheers! Both months are fine. February will be colder with shorter days but there will also be less tourists, less crowds, and hotels should be cheaper. 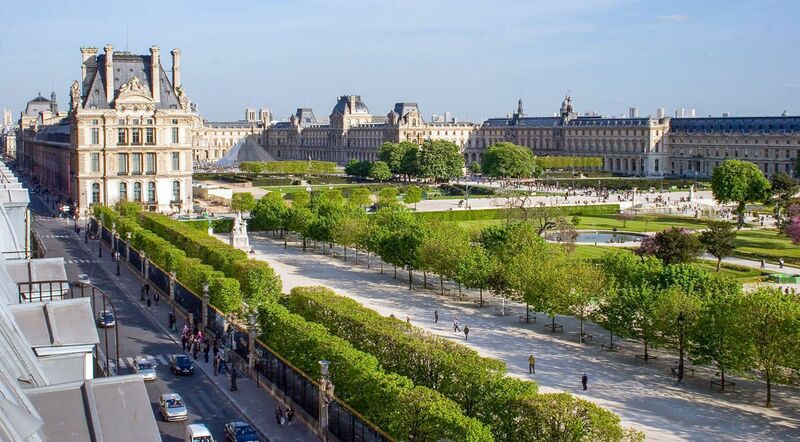 April is a beautiful time to be in Paris, it’s just warming up, but it will start getting more crowded and expensive. If you don’t mind waiting until April, I’d pick April over February for the warmer temps and flowers blooming again. From Paris, it’s very easy to get to London (about 2 hours), Amsterdam (about 3 hours), and Brussels (about 2.5 hours) by train. You can also get to the Alsace region of France which are fairytale-like towns. I believe it’s 2.5 hours to go from Paris to Colmar. You could also go south to Lyon and the French Riviera or visit Barcelona (about 6 hours by train). Lots of options!! Hey Julie, my friends and I are going on a trip to Spain for 7 days. We keep hearing that Barcelona is a 3 day trip and Madrid is a day trip, which means that we have 2/3 days to do something else. We are very open to leaving the country to go somewhere, but we don’t know where. Where do you think we should go, and what do you recommend we do? What a great Itineraries! We were thinking about driving from Paris to Nice this upcoming summer leaving on Tuesday arriving on Friday. Originally we wanted to go to Luxemburg as well, but not sure if it’s doable considering it’s north of Paris. Any recommendations you can share on what is the best places to visit on our way? Thank you so much! Me and my best friend are travelling from India to Europe and this would be our first trip to Europe. The time would be around May end-June and we plant to go for a three week trip. The countries we shortlisted (in the order of visiting them) are London-Paris-Amsterdam-Berlin-Munich-Prague-Rome-Florence-Venice-Croatia-Switzerland-India. Please let us know if this sounds like a good idea (the order of cities especially, money wise too). Our aim is to not really go deep into the cities but get a feel of the city and some major attractions. Hi, your itineraries are awesome. My wife and I are planning to travel to Europe along with our parents in April or early May. It is our first time, and we want to visit England, France, Italy, and few more if time permits. Would you mind if us some recommendation on what city we should visit, how long we should stay at each city, and transportation between each place? We have 13-14 days for this trip. Thank you. London and Paris make great cities for your first visit to Europe. I think Amsterdam is a good pick too. And the end of April into early May is a great time to visit Amsterdam because you can see the flowers blooming. I know you didn’t mention Amsterdam but it’s worth considering for the time of year you are going. 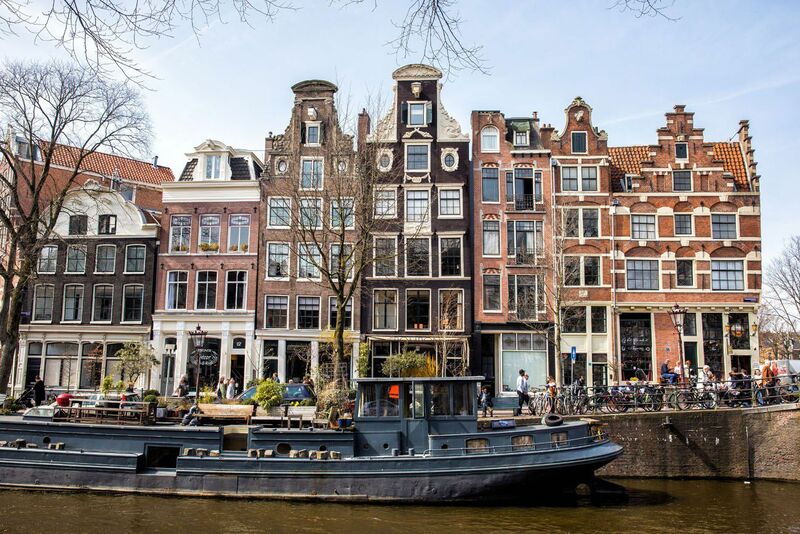 You could take our 10 day London Paris Amsterdam Itinerary and add a little bit to it. Good options include day trips from Paris or London or a few days in the Alsace region of France or even a few days on the French Riviera. If you wanted to get to Italy, you could do 3 days in London, 3 days in Paris, and that would leave you with about 6 days in Italy. 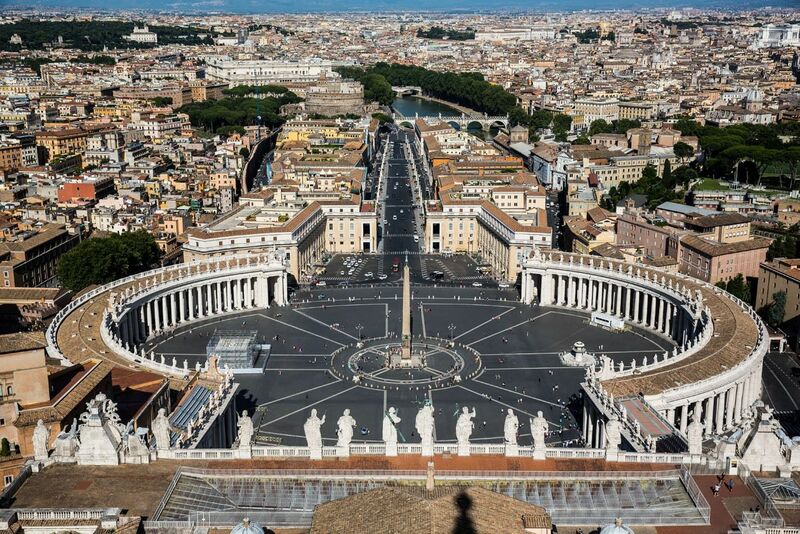 It’s not really enough time, but you could see Rome/Florence or Venice/Florence. In my opinion, I would save Italy for a future trip. 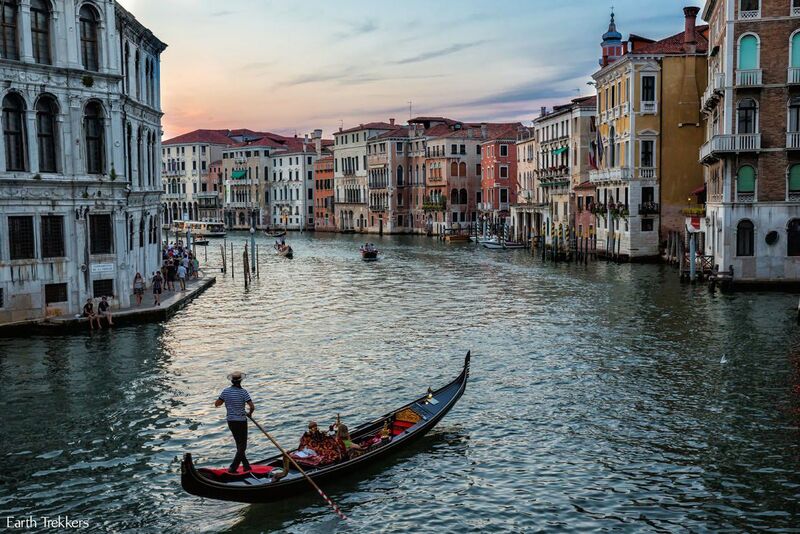 Italy by itself would be an awesome 13-14 day trip. You can get ideas here. It’s a lot to think about because Europe has a lot of great places to choose from. But whatever you pick, it will be wonderful. Think about it and let us know if you have more questions. This information is awesome! I will be flying to London for a business meeting, but will have three free days before my meeting and four free days afternoon my meeting for vacation. I have already done London and Paris, do you have any recommendations for what might make sense for such a short time period before and after I am in London? I’m traveling with my husband and two kids 17 & 7!! So both ends of the childhood spectrum! 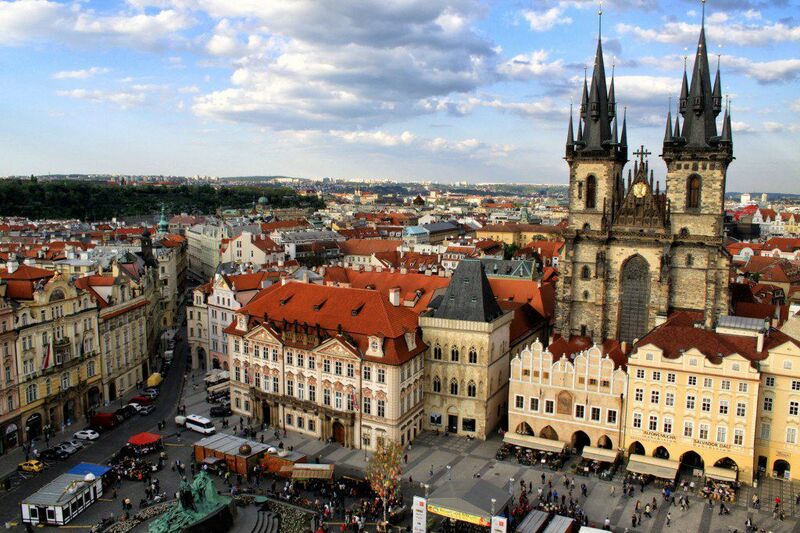 We will be in Prague in June and aim to spend a couple of weeks getting to London. We would like to incorporate notable cities along the way and perhaps end up in Paris for Euro Disney before taking the train to London. What route would you recommend to keep everyone happy?! These itineraries sound great! I would love to follow one of them as I have 10 days on a solo trip to Europe and it’s my first time. May I know which one you’ll recommend the most for a solo traveler in October? Thank you so much for this wonderful blog and plus for the travel destination tips and the time guide also. Thanks once again. Thanks for this detailed article, a helpful post since I’m planning a trip to Amsterdam.